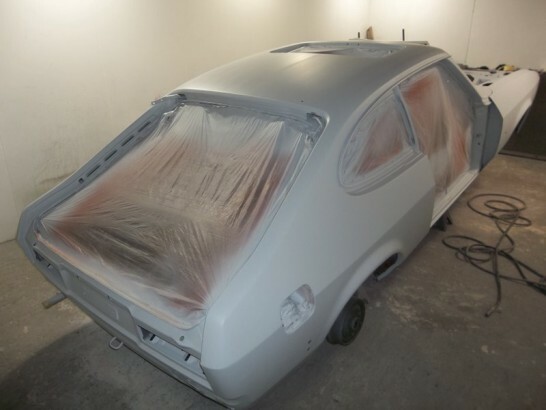 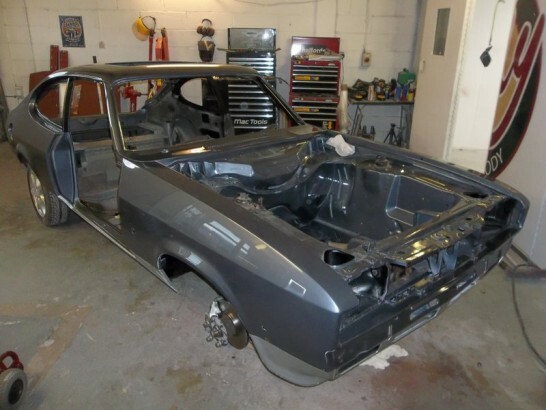 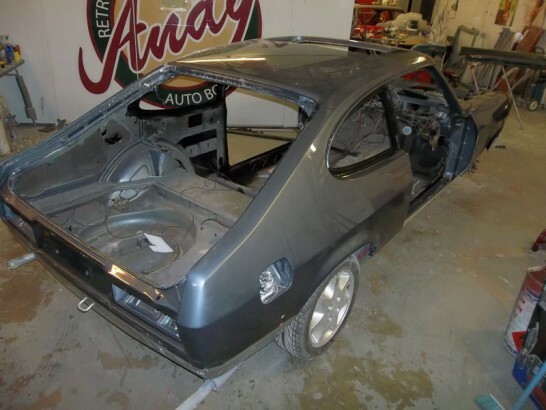 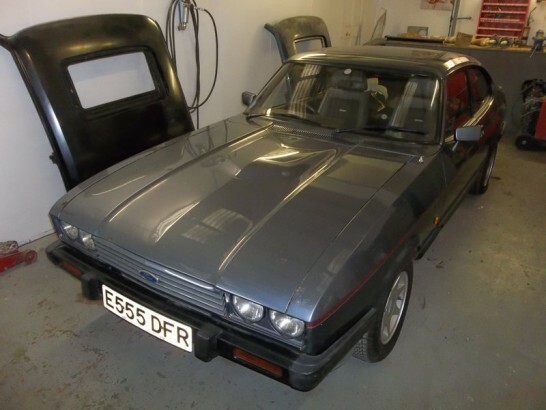 After living in a garage for the last 14 years the owner has finally decided its now time to have the Capri restored back to its former glory. 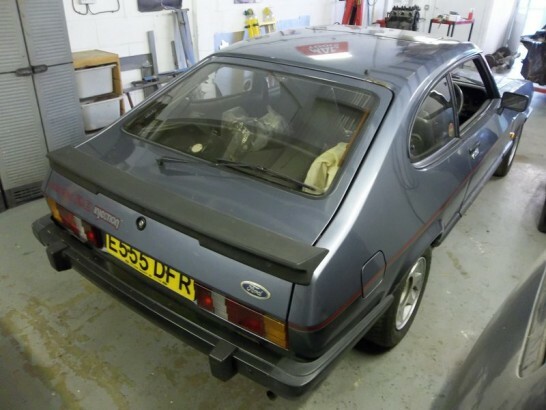 A one owner car with only 90 thousand on the clock it has’nt moved in fourteen years and not started in seven, the owner has managed to collect a selection of genuine Ford panels for the rebuild. 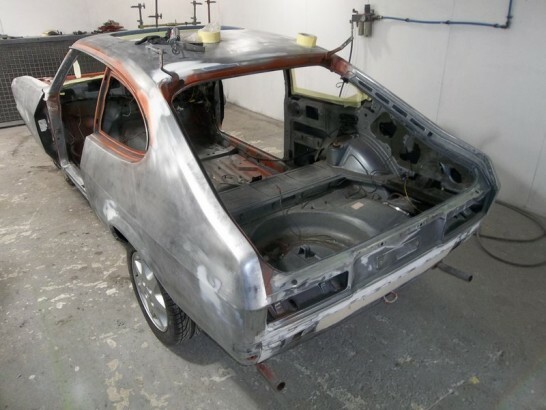 The Capri Special is totally original and unmolested but fourteen years laid up has taken its toll on the bodywork and rust has crept into most of the panels on the shell. 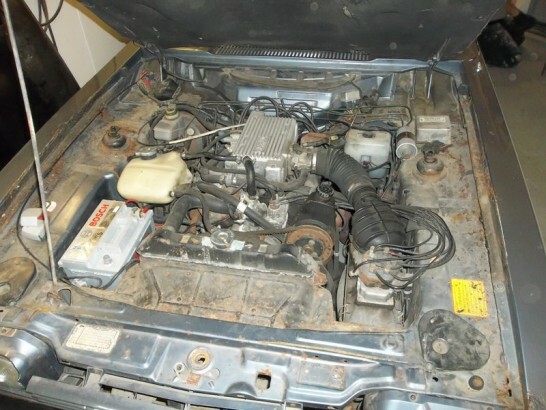 Remarkably after being dormant for the last seven years, after a few checks and a replacement starter motor the engine fired up and ran like a dream. 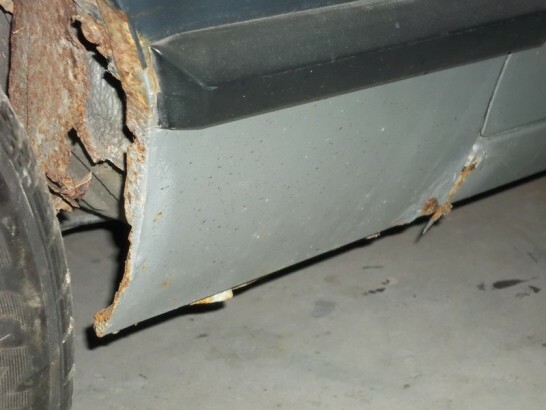 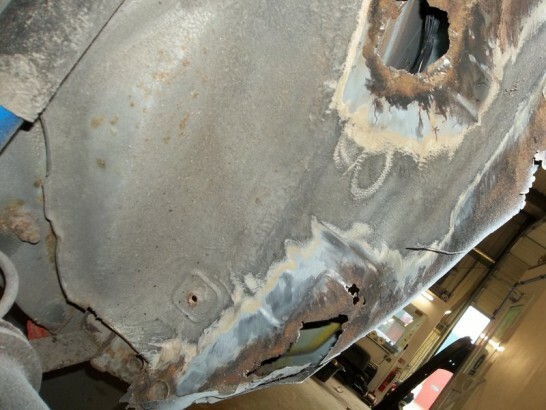 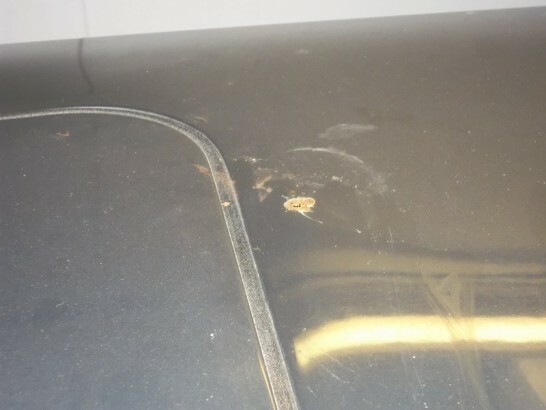 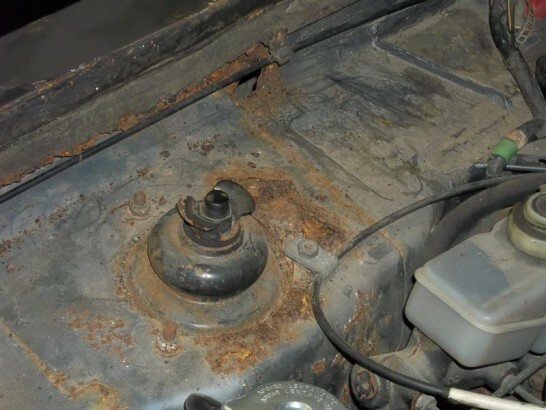 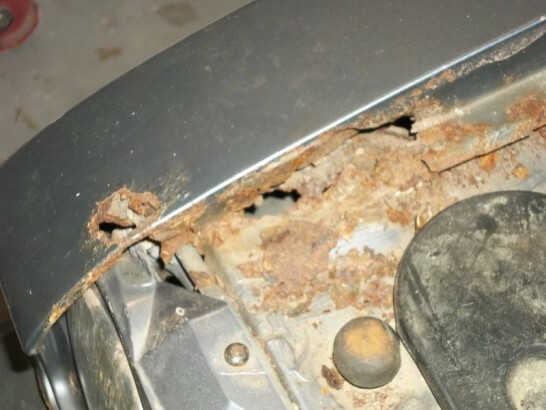 The Capri is suffering from extensive corrosion in all the usual areas . 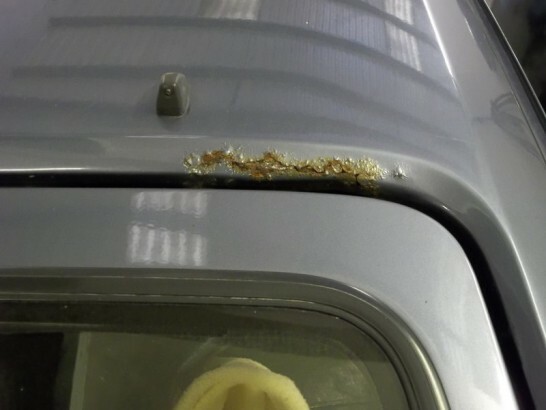 Unfortunately the corrosion has worked its way into the roof, a new skin has been sourced to replace it. 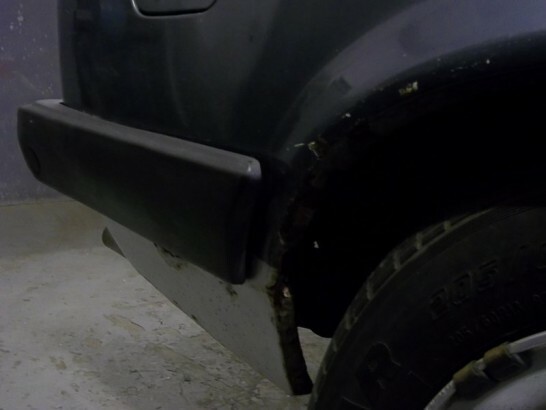 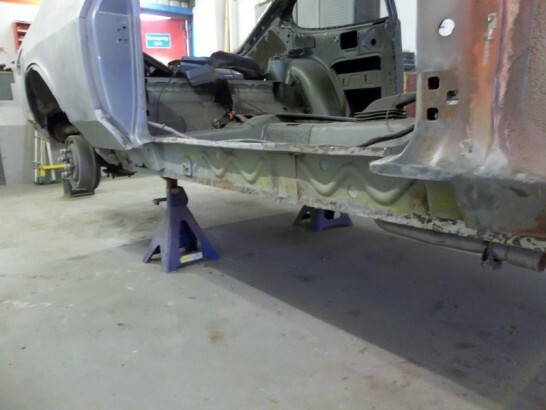 Both the rear quarters will need new panels fitted; luckily one original Ford quarter was sourced by the owner a few years ago for the passenger side. 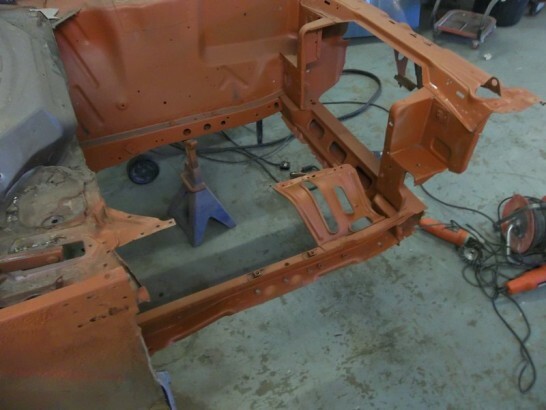 With the shell stripped and the parts stored the fabrication can now start. 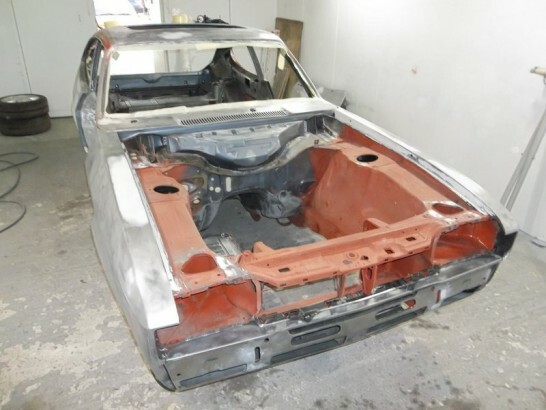 Starting with the front end, the outer wings and front panel are removed revealing the full extent of the corrosion to the inner wings, the N/S inner is removed and the surrounding areas cleaned and treated. 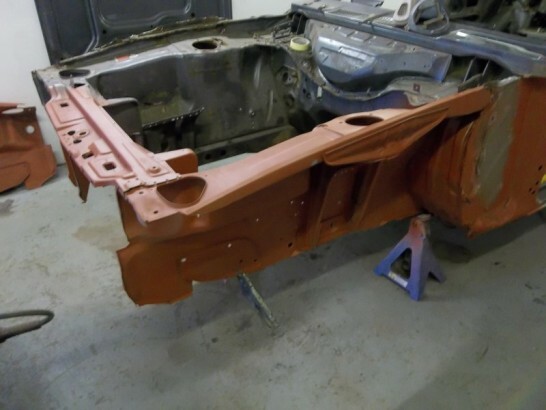 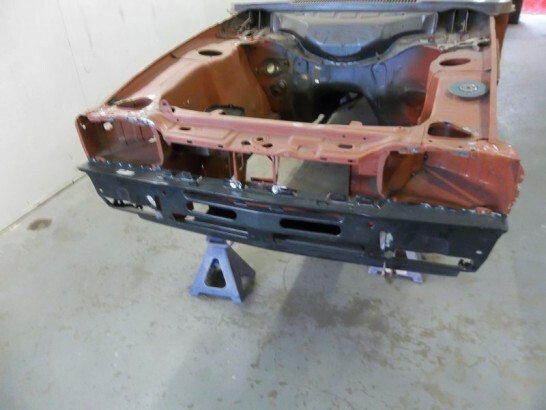 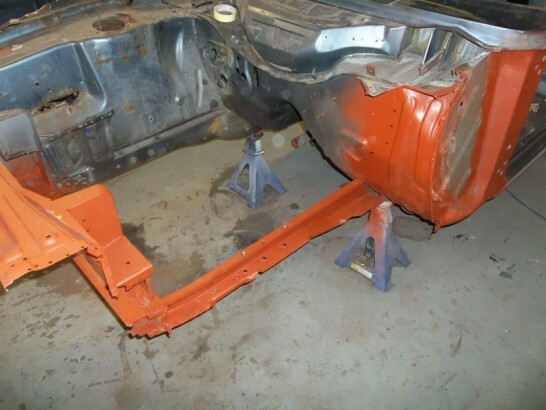 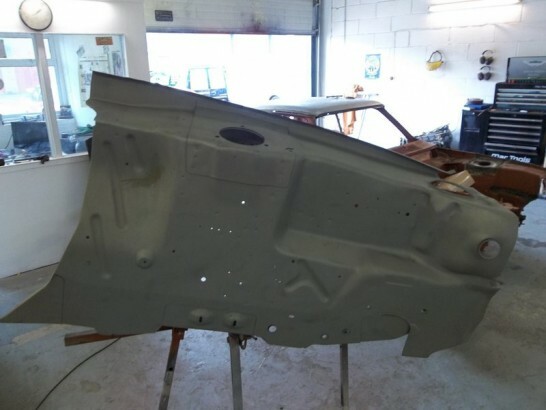 A pair of genuine Ford Inner wings is among the collection of panels supplied by the owner but due to their age and being stored in a thin coat of transport paint, the inner wings have a fair bit of surface rust, they were sent to Neal at GBS Blasting for rust removal. 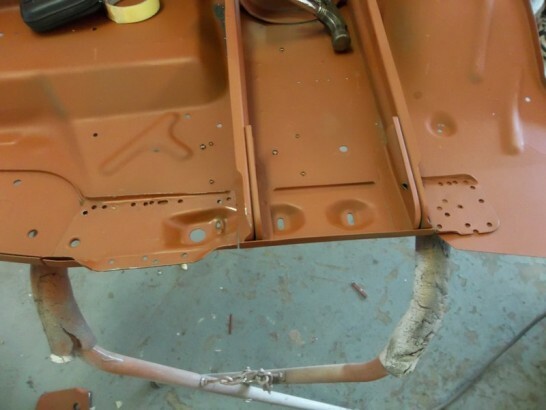 Although the new Inner wings have the extra V6 reinforcment top plates and braces the lower part of them are the non V6 type and need to have the extra full length reinforcment plate added. 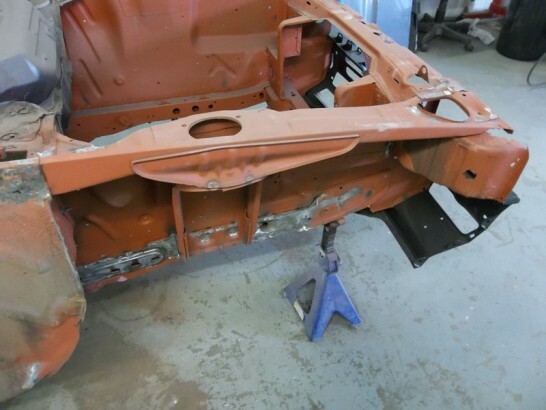 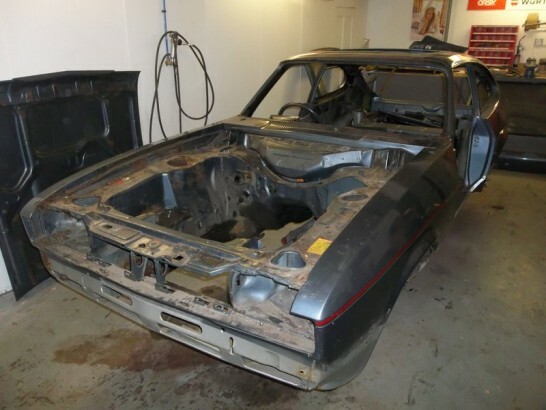 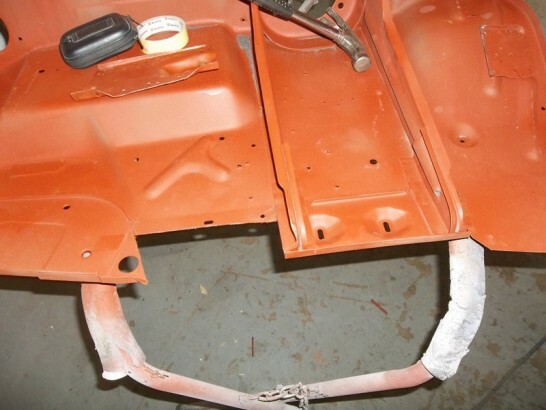 The missing parts from the new inner wings were carefully salvaged from the capri and grafted in. 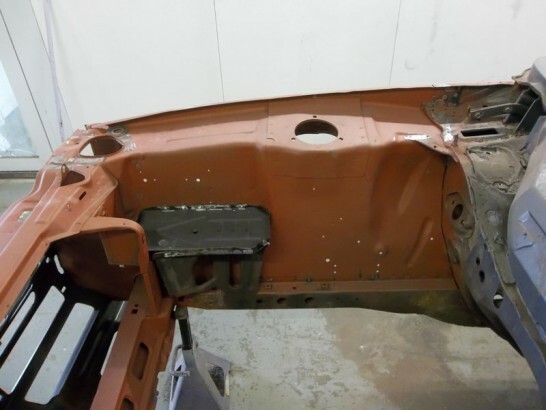 With the alterations complete the inner wing is fitted in to place and the alinement checked prior to welding. 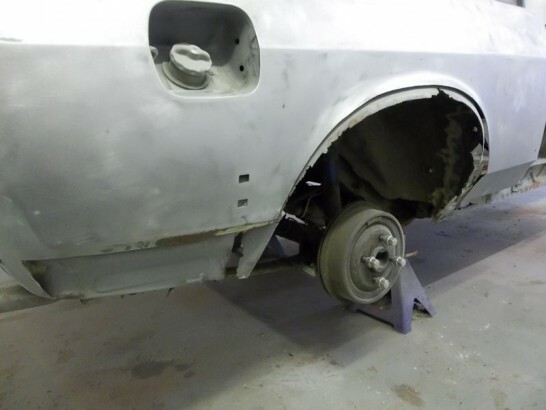 Watch this space for regular upddates.